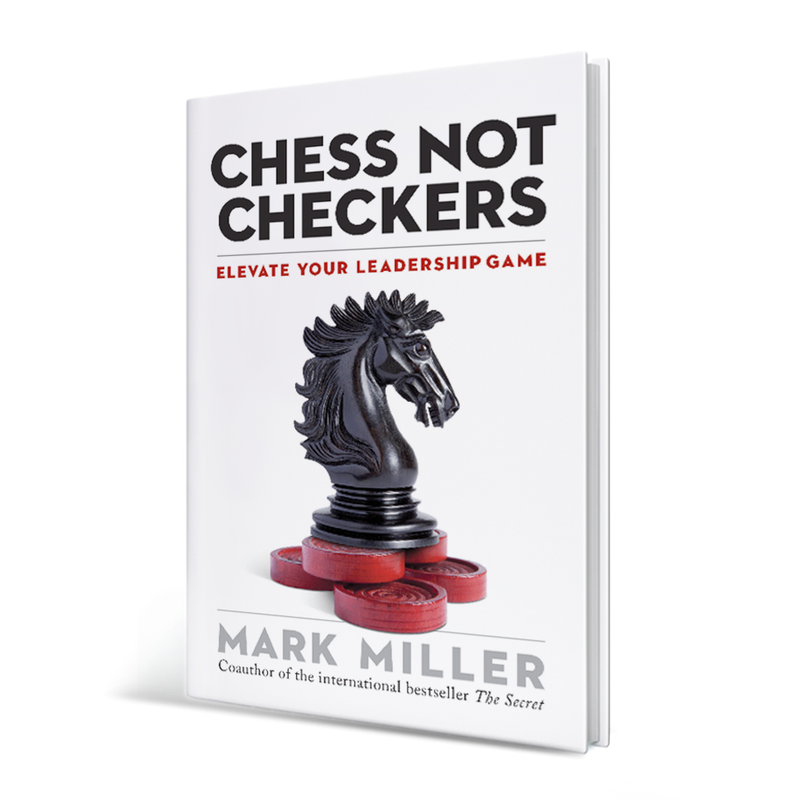 This entry was posted in book reviews, learning and leading, team and tagged alignment, book review, leadership, Mark Miller, measurements, strengths, team, team leader, teamwork by terry morgan. Bookmark the permalink. Thanks so much for your encouragement, Alice! It always warms my heart to find you reading here. You are one who has always demonstrated to me that it’s never to late to learn and grown. 🙂 Whether you are leading a team, readng the book to learn more about leadership in general, or might just want to suggest the book to others, it is a good one! Love to you, friend! Love the four principles. It’s such a challenge to make a community really work–personal sacrifice, constant attention, genuine honesty. Love this post–looks like the book is a great read! Thanks, Ter! Thanks, Dayle! It really was a great book. A lot of confirmation of what we already know, but a good reminder and encouragement to keep doing the right things!